Today's products are all from Hello Beauty. For those who don't know, Hello Beauty is a Taiwan brand that has invested and devoted 3 years in Research & Development to specially create a natural slimming and curving technology. Unlike those contouring creams in the market, this does not burn at all! The gel-like essence is smooth and gets absorbed by the skin quickly! Most importantly, it's not greasy/sticky at all. Singapore is really humid and I hate greasy/sticky products. After applying this religiously for a week, I could feel my arms become smoother and slightly firmer. I think it works really well as a non-sticky moisturizer to repair the skin! Oh and this essence has some sort of instant brightening effect! It shows in my before and after application photos. Both photos were taken under the same lighting conditions, I did not move at all. I was looking forward to trying this product cause the Taiwan bloggers were raving about it! They even showed the before and after photo of how their legs turned fairer! I applied this product for a week. Same as the arm essence, it gets absorbed by the skin rather quickly and is leave a non- greasy/sticky finish. It has quite a strong mint smell and has a minty sensation after applying! It helps to relax tired legs and I like to apply this at night before wearing my compression stockings! I feel that this product works as a good moisturizer too. P.S Don't over apply. I tested different amounts and when I over applied, it got a lil too minty and felt a lil greasy hahas. 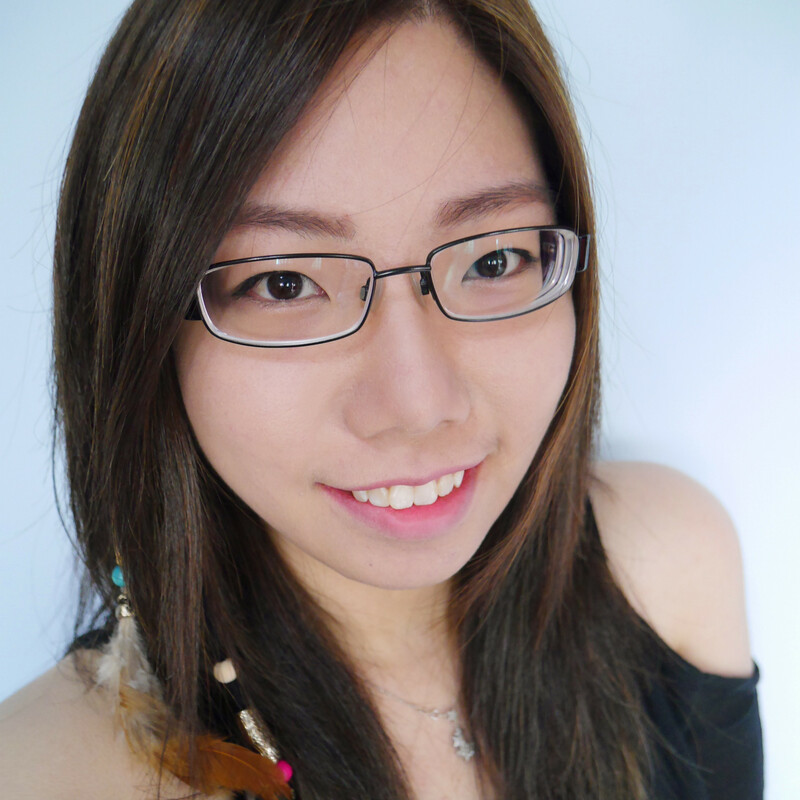 Anyways, took a photo to show how I turned fairer instantly. One leg with the essence applied (right) and the other without(left). 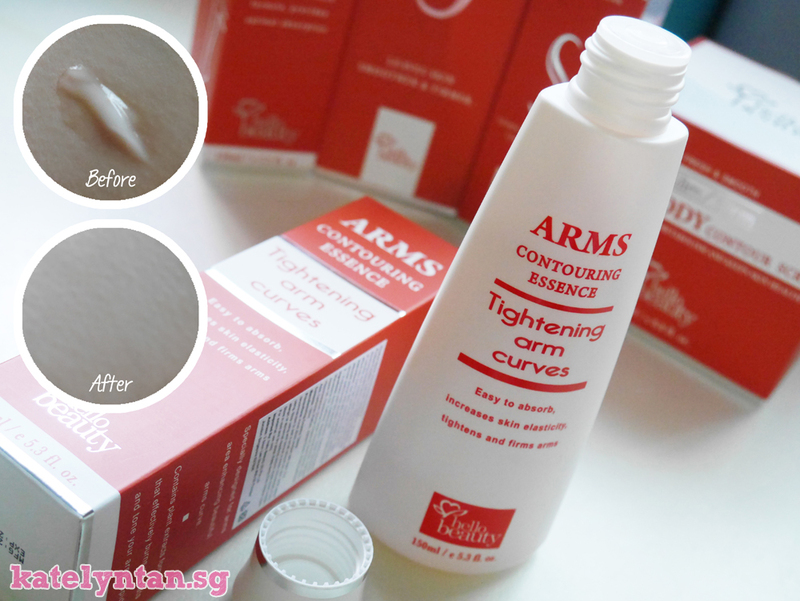 I believe this has the same brightening effect as the arm contouring essence! :) P.S The only photoshop I did was to crop and lengthen the photo. This product contains mild thermal active micro-crystal beads (very tiny orange beads) so it does release some heat but not the horrible burning sensation type. It just feels like there's something warm on my arm. Actually I prefer product that heats up and actually helps me sweat without even having to move. So I guess the heat is helping to increase you metabolic rate by sweating it out? Anyway, it does take slightly longer to get absorbed by the skin cause it's more cream like. But after it's absorbed by the skin, it was neither greasy nor sticky at all. Vanillyl Butyl Ether: A natural mild warming agent that accelerates the absorption & increase the effectiveness of the active ingredients. Skin friendly. Tried this product and my skin felt slightly more moisturized and smoother after using it! 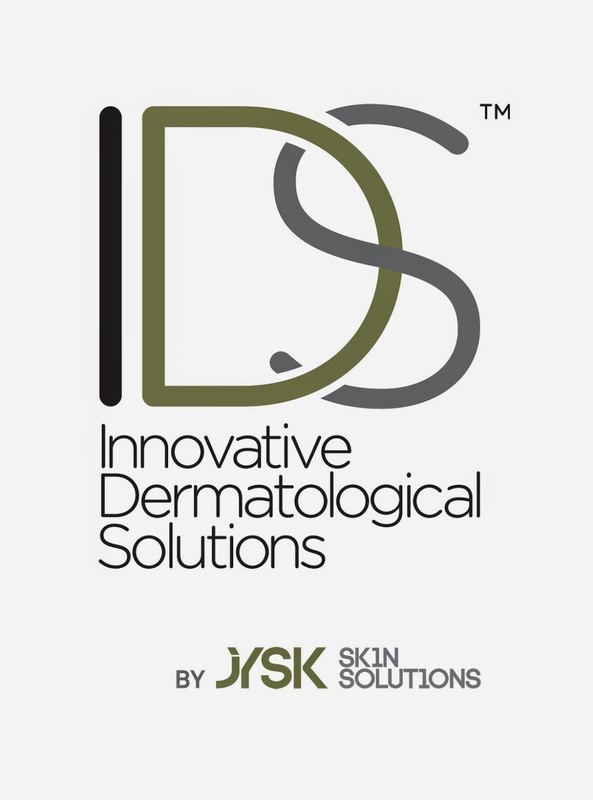 This product has natural cleansing ingredients to help cleanse your skin effectively. Caffine: Fights against stubborn cellulites & burns off excessive fat deposits. Sea Salts: Finest quality sea salt used that will not damage your skin protective layer. Cleanses pores from the inner layer of your skin, tones & purify. Witch Hazel Leaf Water: Soothing, anti-inflammatory, skin tightening & restores suppleness of skin. Algae Extract: A strong antioxidant ingredient that slows down signs of aging, detoxify & improves skin metabolism. It also removes dead skin cells & strengthen your skin tissues. 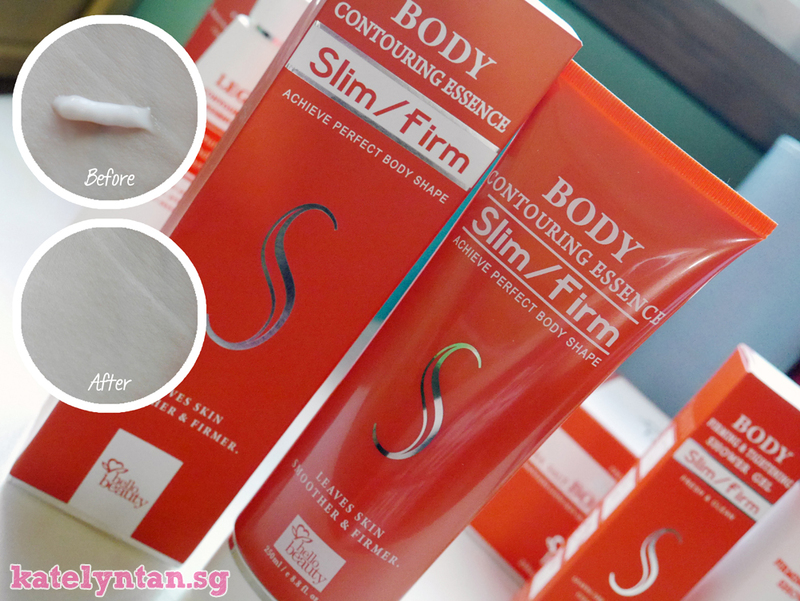 any Hello Beauty Slim & Curve product online! 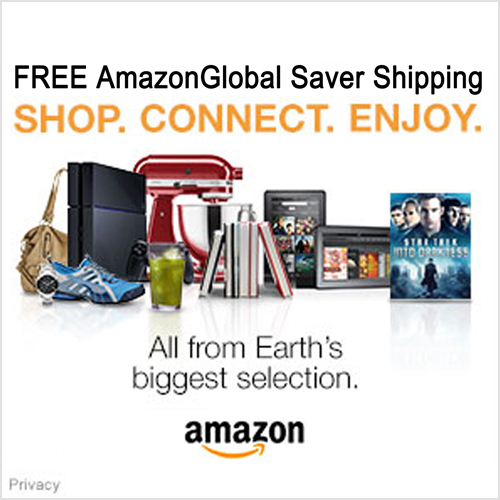 EXCLUSIVE PROMO CODE for my readers!